5044 Valley Road Alanson, MI. | MLS# 455010 | Commercial Real Estate in Petoskey, Emmet County MI. Petoskey Homes for Sale, Property Search in Petoskey. 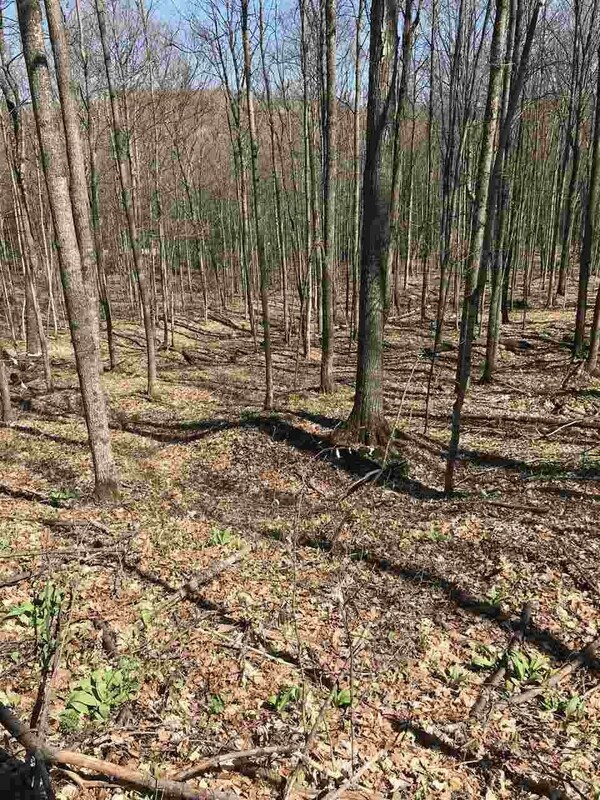 Great potential is awaiting for this 11.81 acre parcel that features beautiful mixed trees. This property would be nice acreage to build your home and enjoy all of the amenities that a larger parcel of land has to offer, such as hunting or viewing the wildlife..